Overland Trombone - V8 Trialer NOW FOR SALE! 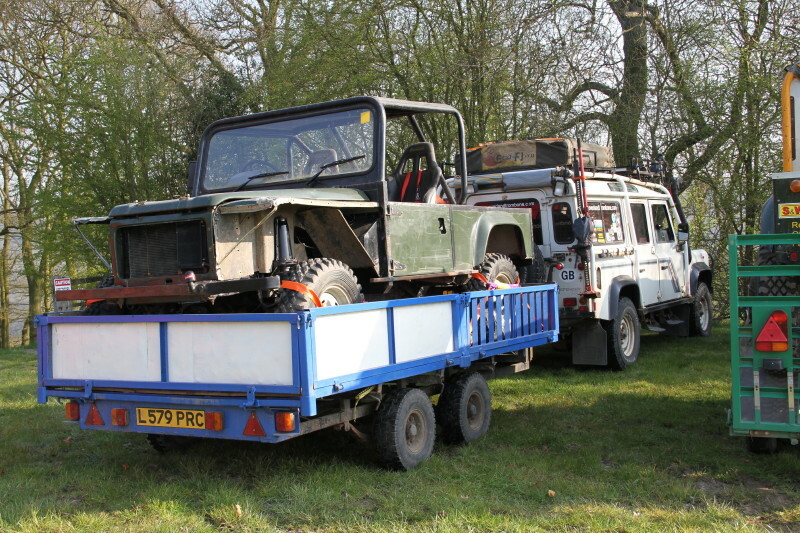 V8 Trialer NOW FOR SALE! So as to keep my expedition Landrover tidy and ready to go I invested in a 100" (actually 92.4" as it happens) coil sprung trialer which allowed me some fun days out but is now for sale. I will blog and photograph the progress and hopefully become more skillful in the process.